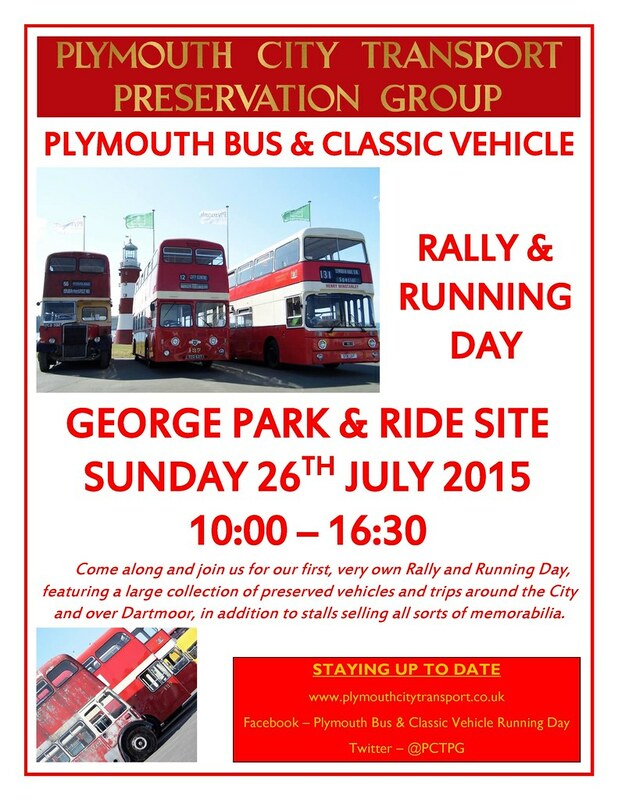 Just a little reminder that Sunday is the new Plymouth Bus Rally at The George Park & Ride site. Sadly the weather does not seem to be too good although hopefully it will brighten up a bit mid day for awhile at least. I look forward to catching up with friends and hopefully meeting a few people who read this little site. Lets all have a good time, whatever the weather throws at us. At least its a lot more sheltered than being up on The Hoe which probably wont be a good place to be tomorrow! Atlantean TTT162X had broken down in Plymouth Road in Plympton on Sunday evening and looked like it was awaiting a tow. Nothing too serious I hope.